By taking AP Psychology in high school, I completed goal 8. 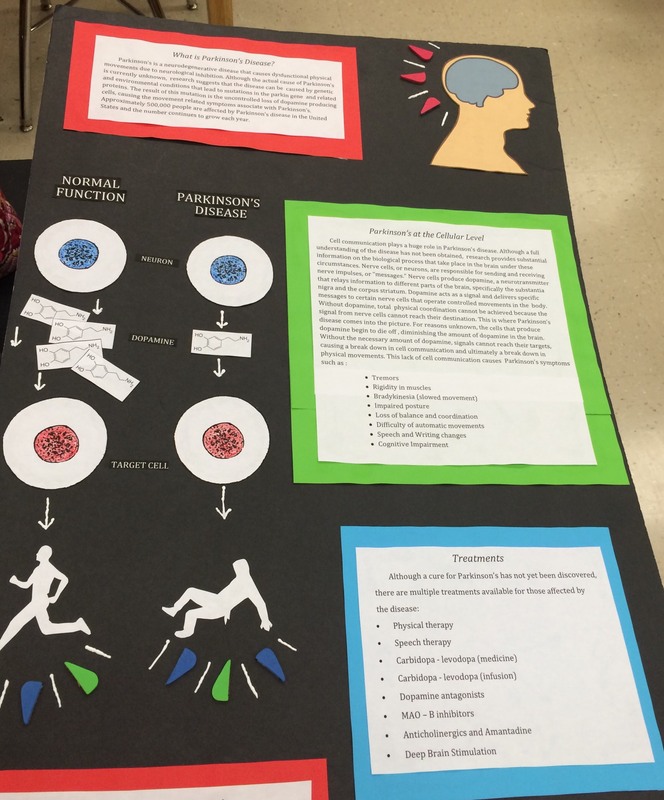 In AP Psychology, we learned about the structure and function of the brain, but more importantly, the numerous theories about consciousness, behavior, personality, development, sensation and perception, and many other psychological concepts. We also learned about dozens of scientists, experiments, and patients that have made significant contributions to the field of psychology. This class gave me solid foundation in the mental and emotional side of humans and sparked my interest in the field of neuroscience. Below its my poster presentation for Parkinson’s disease.